I'm a huge fan of exhibitions and roadshows. Where else can you get all the information you need, consolidated and showcased in one single venue, with people from so many different areas of practise and expertise at your disposal? 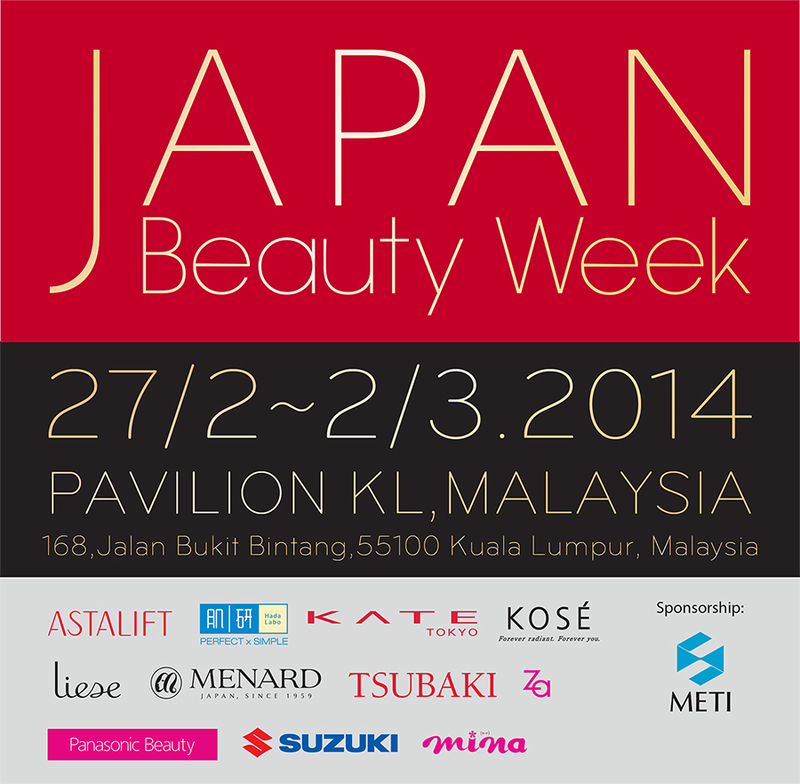 And that's why when I was contacted about Japan Beauty Week, I happily agreed. The Japanese are at the forefront of the beauty industry, and are technologically equipped to research and better skincare and beauty as a whole. I also happen to love using Japanese brands (take a look around my blog and you'll see a number of them), and I think they produce some pretty great products. And so at the beginning of this month, I attended (and spoke at!) 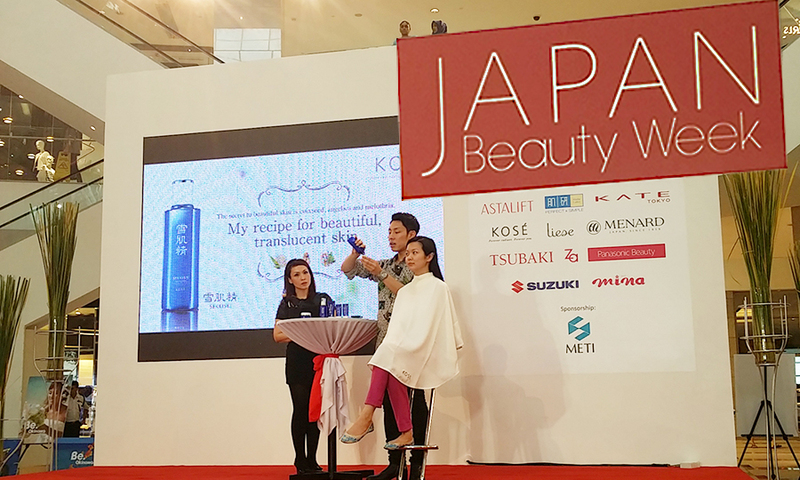 Japan Beauty Week 2014. It was a total whirlwind for me - I got to speak on stage and share my makeup tips with an actual audience (not one that I can't see from in front of my camera lens! ), which was quite daunting! 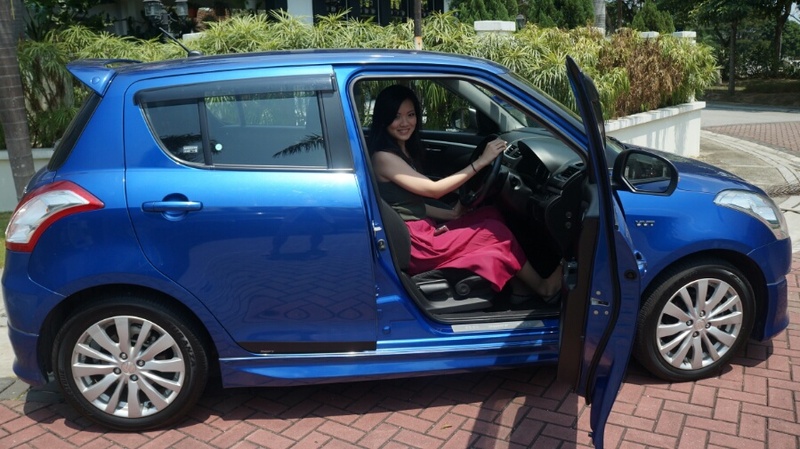 I got to test out a beautiful whitening mask and even got a beauty makeover from a Japanese star makeup artist, I got to test-drive a beautifully made car, and I got to meet the most amazing people along the way. The exhibition also, of course, featured a bunch of giveaways, product demonstrations, free consultations and treatments, and so many more. It truly was the place to get information about Japanese beauty brands and what they had to offer.